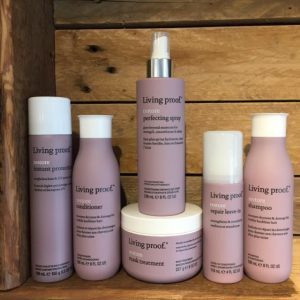 Crimson Hair Studio is thrilled to offer a product review for the Living Proof Restore Line! Living Proof’s methodology is based around SCIENCE! The company’s ideology involves cutting-edge scientists who work to evolve what is possible in a haircare regime. 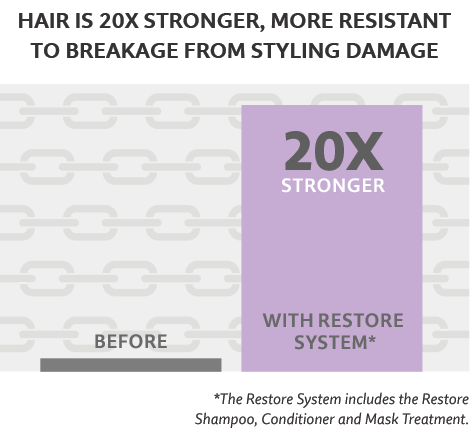 Read more about the technology employed & other discoveries about healthy hair made by the Living Proof team of revolutionary thinkers.